Classical music is such a vast and impressive genre of music, it’s no wonder it’s as popular as it is. There are many benefits to listening to classical music, and it’s often the first music that students learn to play while learning a new instrument. Classical music is ideal for those who are looking to relax and unwind; it’s perfect for helping you chill out and get rid of the stress in your life. Classical composers were the rock stars of days gone by, and, for many, their legacy has lived on long after them. Check out our list of some of the best-known classical composers of all time – you’ll most likely have heard of these guys. Rock, Rock, Rock me Amadeus! If you had to name any two composers in history, this guy would most likely be in there somewhere. Mozart remains one of the most influential classical musicians and composers of all time, and his works are still enjoyed today. Born in Austria in 1756, in many ways, Mozart was the original superstar composer. Indeed, another well-known composer grew up composing in the shadow of the great Mozart and was influenced by him. His name? Ludwig van Beethoven. Let’s be honest, the other guy who would definitely make it onto every list of the best composers ever is Beethoven. He was the genius behind some of the best known classical compositions of all time. His most famous works include Symphony No. 5, Für Elise, and Piano Sonata No. 14 (also known as Moonlight Sonata). 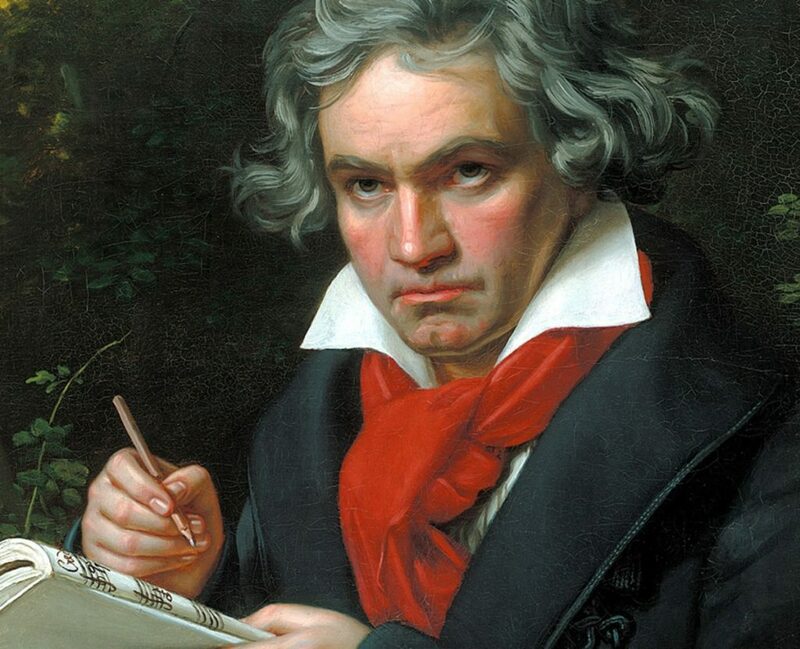 One of the most remarkable things about Beethoven is that he went deaf in 1798, at the age of 28, yet still continued to compose right up until his death in 1827. In fact, he composed some of his best work following his hearing loss – he just knew instinctively how it would sound without having to hear it! Johann Sebastian Bach is another of the best-known and most beloved names in the world of classical composition. The German was a prolific composer during his life and well-known for combining and blending instruments and unusual sounds. He didn’t introduce any new forms of composing, but he did enrich and improve the Baroque style that was popular at the time. 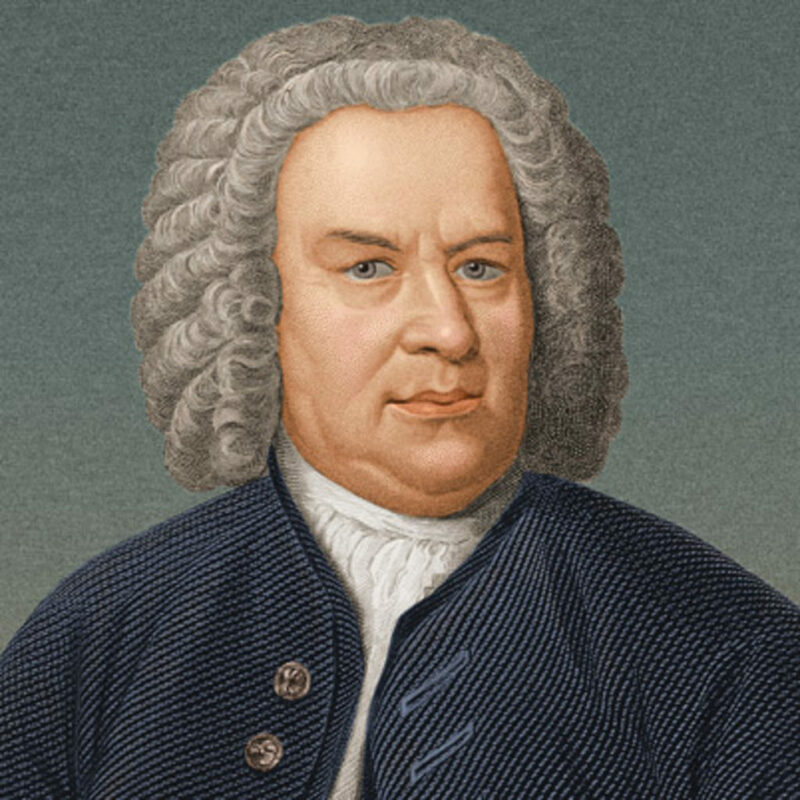 Considered by many to be the finest Baroque composer of all time, Bach was known for his intelligent and unique works, such as Mass in B Minor. Here we have a more recent addition to the list. Ennio Morricone may not be as famous as some of the other composers we’ve talked about, but his impact on the cinematic world earns him a spot. He has composed over 100 classical works, as well as scoring over 500 films since 1946. 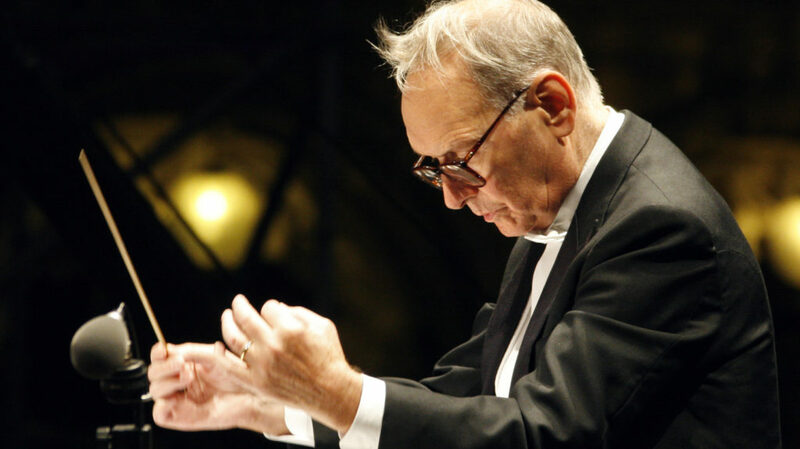 Some of Morricone’s best-known pieces include the masterpiece The Ecstasy of Gold, from the movie The Good, the Bad and the Ugly. He has won an Academy Award for his film scores, as well as four Grammy Awards, and a multitude of other honors.